Finding a new investment property Longmont, CO, may seem like an easy task, but once you start searching, you might realize that you must find a property that fits your budget and overall goals. Once you have found your new property, you should think about how you will manage it. From general upkeep to dealing with tenants, property management can easily become quite overwhelming. That’s why you should consider hiring a team of experts who are knowledgeable in both the property management industry and the Longmont area. This is the key to growth and a worthwhile return on your investments! When you partner with Real Property Management Colorado, you are placing your property in reliable hands. Our team knows the Longmont area, meaning we specialize in thriving within the local market and understanding the unique characteristics of your tenants. This allows you to enjoy the benefits of Longmont real estate while having Real Property Management Colorado conduct the property management work for you. At Real Property Management Colorado, we provide a wide range of reliable, caring, and skilled property management services to both you and your Longmont tenants. Our mission is to make certain that you and your tenants are completely satisfied with our services, and we will always ensure that your property is managed in a way that makes you proud. Happy tenants equal happy landlords! We are an industry leader when it comes to licensing, insurance, and legal compliance, making our team formidable against any situation imaginable with your Longmont property. When it comes down to it, our main goal is to foster high-quality partnerships with both investors and tenants to ensure that your property is treated just like how you would want your own home managed. When you have Real Property Management Colorado handle the continuous, time-consuming property management tasks for you, you save time and can focus your efforts on acquiring more properties and cultivating your business relationships. As we continue to grow, the locations that we manage also prosper. We are not limited to the areas listed below; rather, we are ready to grow with you dependent on your individual location and needs. Just give us a call if your location is not currently listed. Don’t deal with the stress and frustration that comes with managing your property alone. Partner with a team that will be able to handle the hard work for you! If you are eager to have your Longmont property managed by Real Property Management Colorado, have more questions, or just want to speak to one of our team members, then contact us online or call us directly at 970-400-7368 today! Named one of the “Best Places to Live” in 2006 and 2008 by CNN/Money Magazine and in 2014 by 24/7 Wall St., Longmont is a beautiful, peaceful city near both Rocky Mountain National Park and Estes Park. 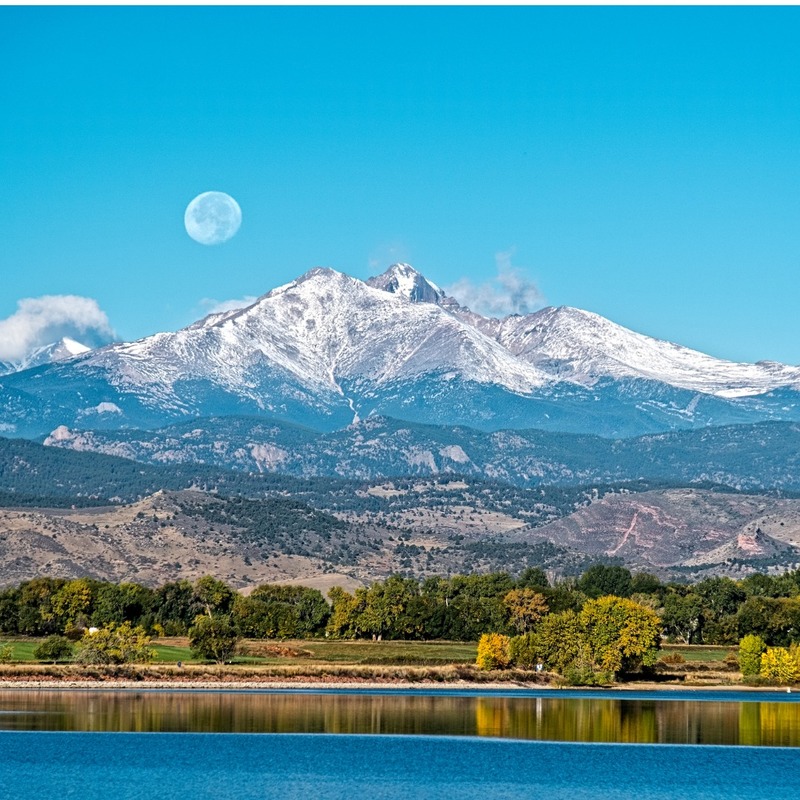 This proximity to two popular mountain destinations gives Longmont residents the opportunity to enjoy outdoor sports all year long, including activities like hiking and canoeing in the warmer months and skiing and snowboarding in the colder months. Longmont itself is also a popular tourist destination, which helps support its growing economy. For those looking for indoor activities, Longmont has its own museum, and many residents also enjoy visiting the Historic Callahan House and Garden to learn more about a family that helped settle the area.